Hi everyone! 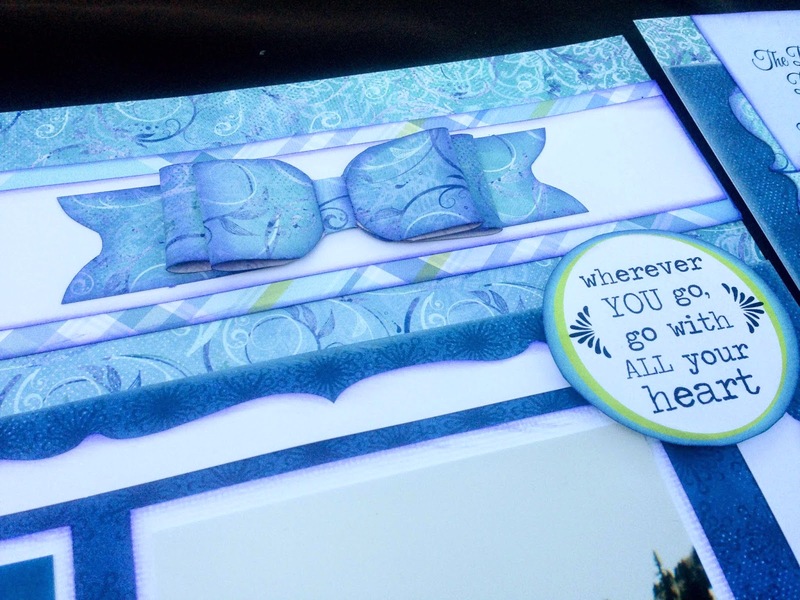 I have a layout to share with you today. 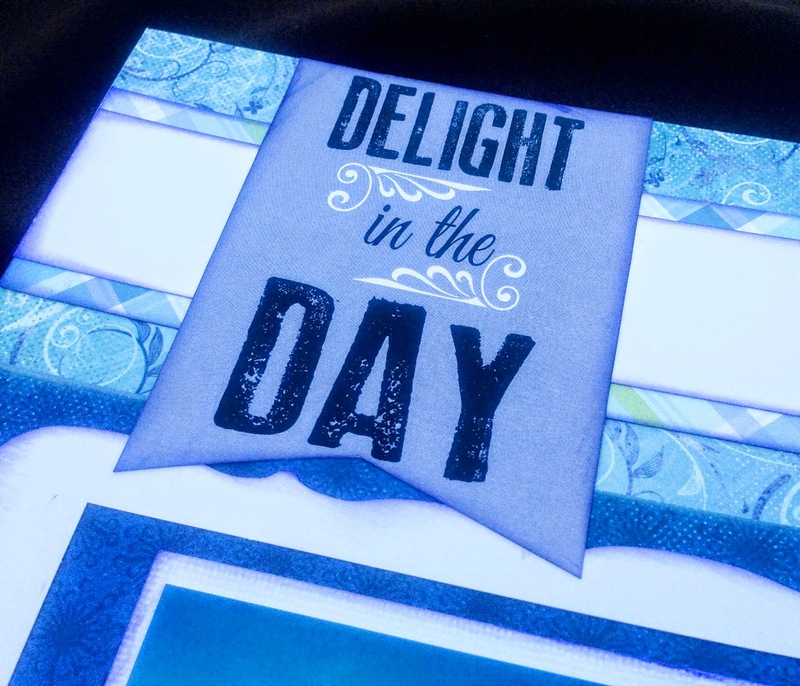 I created this layout using papers from the Serendipity paperline. I inked the edges of my papers with PurplePassion PowderPuff Chalking Ink and layered them onto my background paper. I also added diecut bows, banners and cardstock word phrases. I cut the bottom of several of the cardstock word phrases so that they resembled banners. 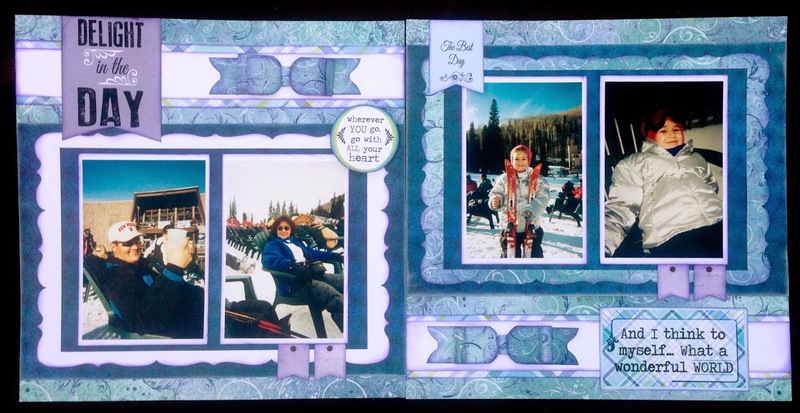 Very pretty two page layout! love what you've done!